Other hobbies: I am pretty sure everything can be tied back to AR in one way or another. Would say movies, but that could be called recovery time. Racing achievements: Making it to the finish line of my first expedition race PQ San Juan Islands; Not bursting into flames in PQ Moab; Not being eaten by something in XPD Cairns; People still trust me with the maps, so must be doing something right. Strengths as a racer: Like to race at night, enjoy a good long kayak section. Children: None, unless you count the cat. Thoughts about, and goals for racing ExpAk: Add a new location to places that I have explored and have a fun time doing it. Children? No. Wait, do people with children get priority in a rescue? I have twelve kids. Thoughts about, and goals for racing ExpAk: I am really excited for the packrafting and the beautiful scenery. This is my first expedition race, and I think I chose wisely. Thoughts about, and goals for racing ExpAk: Always wanted to go to Alaska and what a great opportunity to see the beautiful scenery. Hometown now: in between Chicago and Seattle. Other hobbies: Coffee. Birds. U2 Concerts. 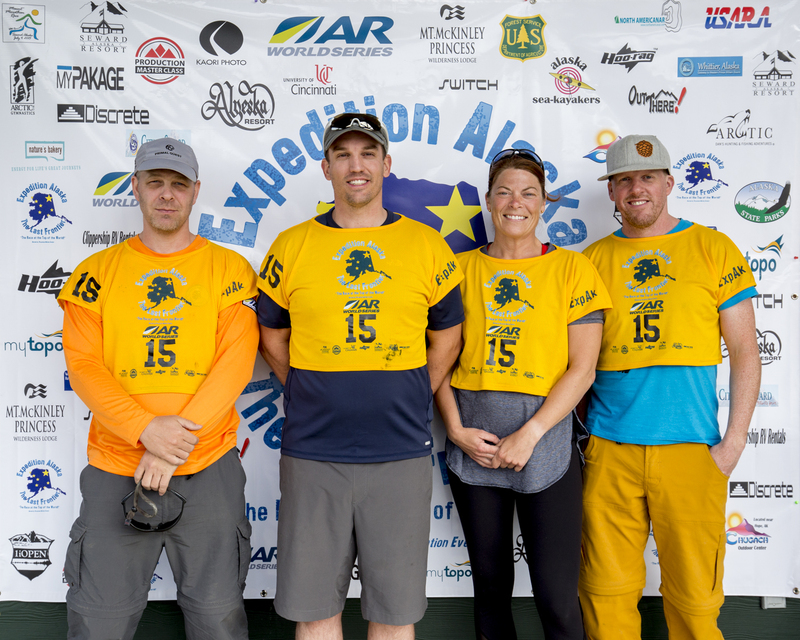 Racing Achievements: Raid X-Adventure, Yukon River Quest, Trioba 12-24hrs., Favorite climbs include Mount Rainier, USA, Cotopoxi, Ecuador, Kota Kinabalu, Malaysia, etc. Strengths as a racer: Provider of motivational sarcasm, bad jokes, and movie quotes. Children? Yes; One good one.